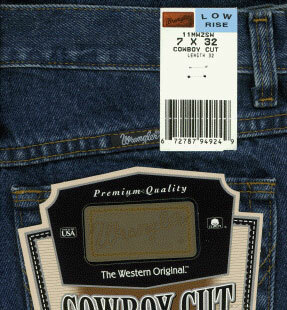 Slim Fit / Boot Cut Low Rise 10" 100% Cotton Broken Twill 14 ¾ oz. Made in U.S.A / Imported of U.S. Fabric | Цена: 3200 руб.